² Internal User Four Eport-E10 module. 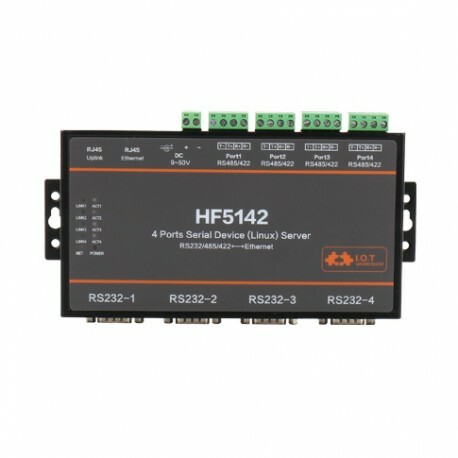 Support 4 dependent RS232/422/485 Interface. ² After Ethernet Cascade, RS232/422/485 interface can be maximum to 32 channel.